Never before has gambling been so heavily promoted and accessible. 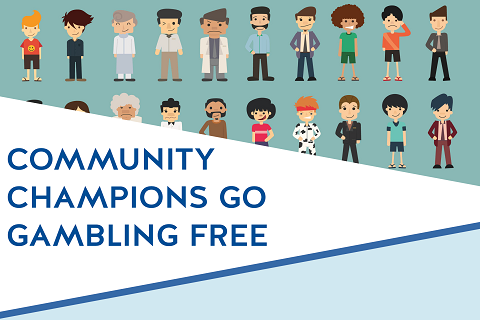 Community Champions Go Gambling Free is a recent project of South Gippsland Shire Council and the Victorian Responsible Gambling Foundation. This project involves using local community volunteer champions to develop a whole of population approach to reduce harm from gambling. In partnership with Gamblers Help, the project will work with a variety of community groups, schools and sporting clubs to develop messages, policies, sign up to charters, promotion and marketing tools to raise awareness and prevent harm from gambling. Whilst initially this project involves the townships of Leongatha and Mirboo North there is scope for other townships to embrace and implement parts of the project as it is being rolled out. For further information, or if you wish to be part of this project please contact either: Heather Butler or Vicki Bradley on 5662 9200.